We adored creating Bliash’s WordPress website; the quality photographs made it a thoroughly enjoyable experience. 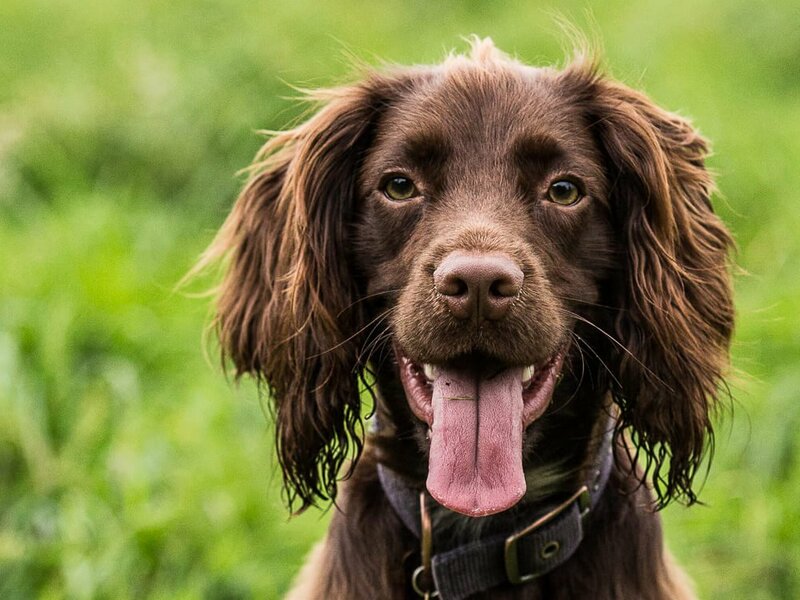 Bliash Dog Training has a separate business, Bliash Photography, which provided The Capture Factory with fantastic imagery of their clients to use on the new website. This website design was heavily based on these images and uses them throughout the webpages, creating a friendly look and feel. 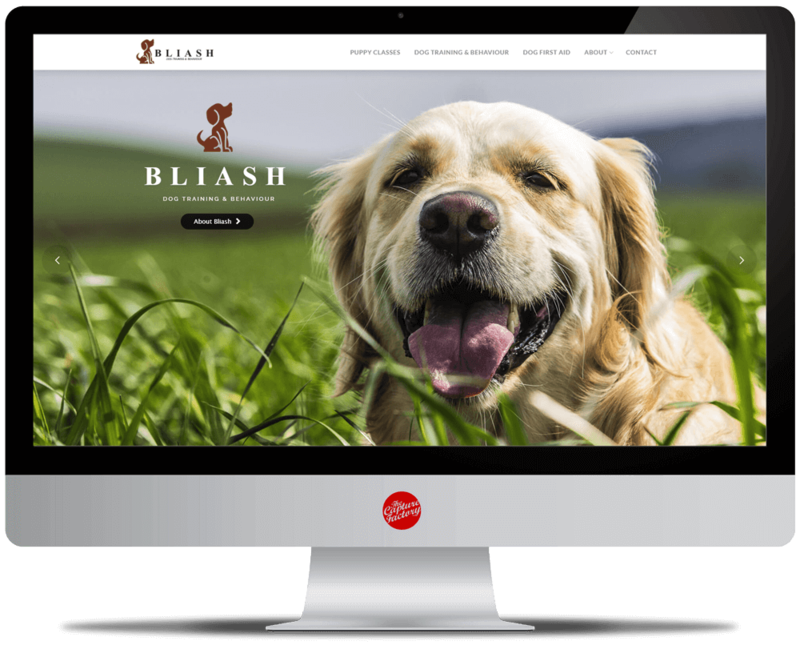 The professional shots enhance the website’s overall appearance, making sure the potential customers know that Bliash are a respectable, professional dog training business. Bliash wanted to come across as friendly and approachable on their website. In each of the webpages we made sure to include links to their Facebook page. These sections show their latest Facebook posts, and offer the user the opportunity to like the post or visit the post on Facebook itself. Large banners have been used to split up the websites’ content. The banners make use of Bliash’s excellent photography, and uses parallax to add a little extra animation to the webpages. Short snippets of text have been written over the top of these sections to provide users with some information in an easily digestible manner. We use WordPress to create our websites. Each website we create can be easily edited by our clients. We trained Bliash on how to operate the drag and drop website builder within WordPress which will allow them to edit their content, and create blogs in a simple way. The WordPress training is taken in 2 stages; the basics and then progression to the other fundamental plugins we use on your website. If you want to learn more about our website builder and how easy it is to use, check out our blog by clicking the button below.